Bryce loves to perform. He has danced onstage with Hip Hop legends Afrika Bambaataa, KRSone, Kurtis Blow, and B-boy Crazy Legs of the legendary Rock Steady Crew (Featured in Flashdance). Bryce has performed in cities across the world, from Minneapolis, to New York City, to Paris. He loves to dance! His famous headspins have been featured in national commercials, at fortune 500 business conventions, and center court at MN Timberwolves and Lynx games! ​Bryce also love to teach. 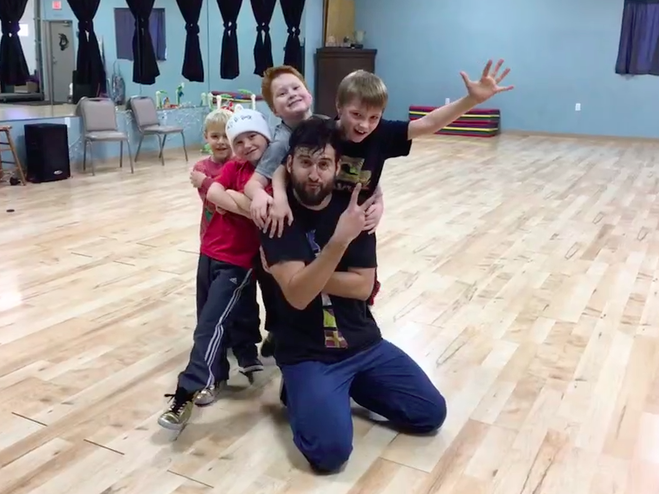 In his 12 years as a dance instructor, he has had the opportunity to teach students of all shapes and sizes ranging from ages 4-46! He has taught classes and workshops for dance studios, elementary and high schools, youth camps, special events, and more...He loves to teach! Bryce has taught Breaking to all skill levels and adapts his lesson plan to match the experience of his students. 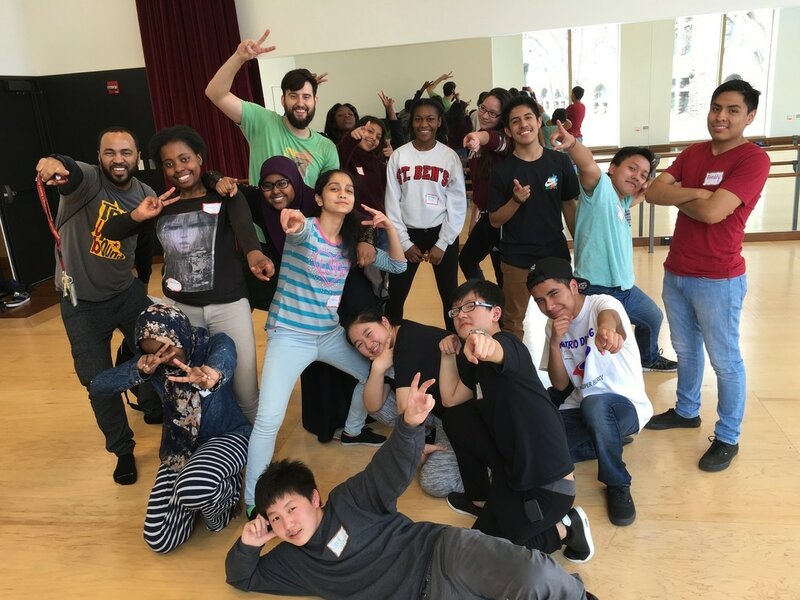 Whether you run a studio of experienced dancers, or you are looking for a fun activity for a school group , this one-hour workshop will give students the opportunity to explore their creativity, overcome fears, and build confidence through a customized lesson that is safe and fun! Kids - Adults - You! Private lessons are a great way for you to develop at your own pace! Do you want to develop your sense of rhythm? Are you looking for a great way to get in shape? Would you like to surprise your friends with some awesome dance moves? Whether you have a child interested in dance, you're feeling shy about taking group classes, or you are a grandparent with breakdancing on your bucket list, Bryce can help you accomplish your goals! Bryce is available weekday and weekend hours. Weekdays before 5pm are most flexible for scheduling studio time.